Fresh lobster salad tops our slab-baonc BLT -- YIKES! We brine the brisket righ here -- served with sauerkraut, provolone and Max's special dressing. Served with either grilled asparagus OR corn on the cob. Please call ahead to make sure we have one for you!  Each day we are in touch with fishermen, farmers and foragers throughout the midcoast. Check out our special sheet for a detailed run-down of what's in Max's creative chef mind!